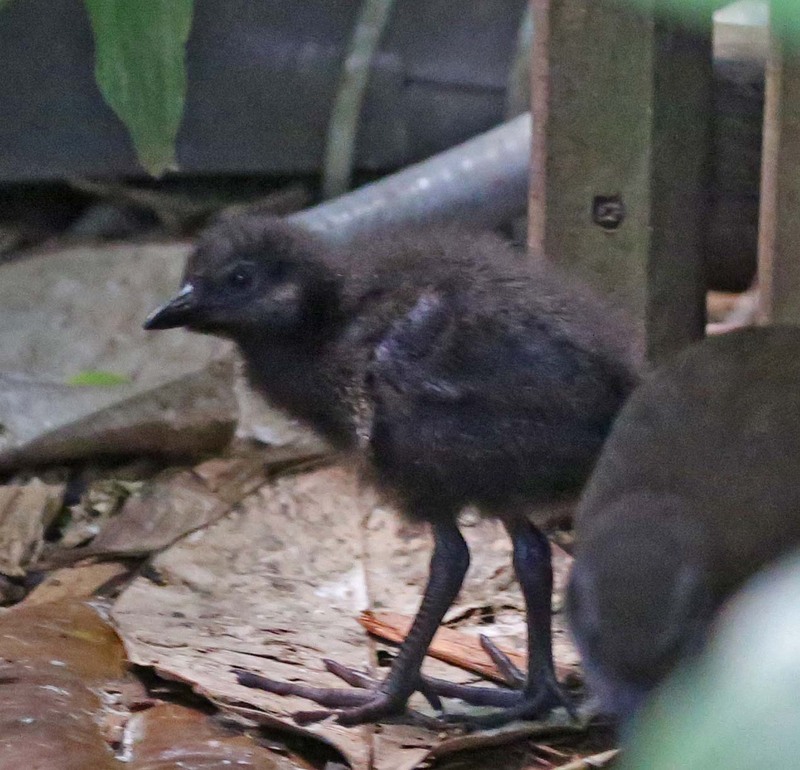 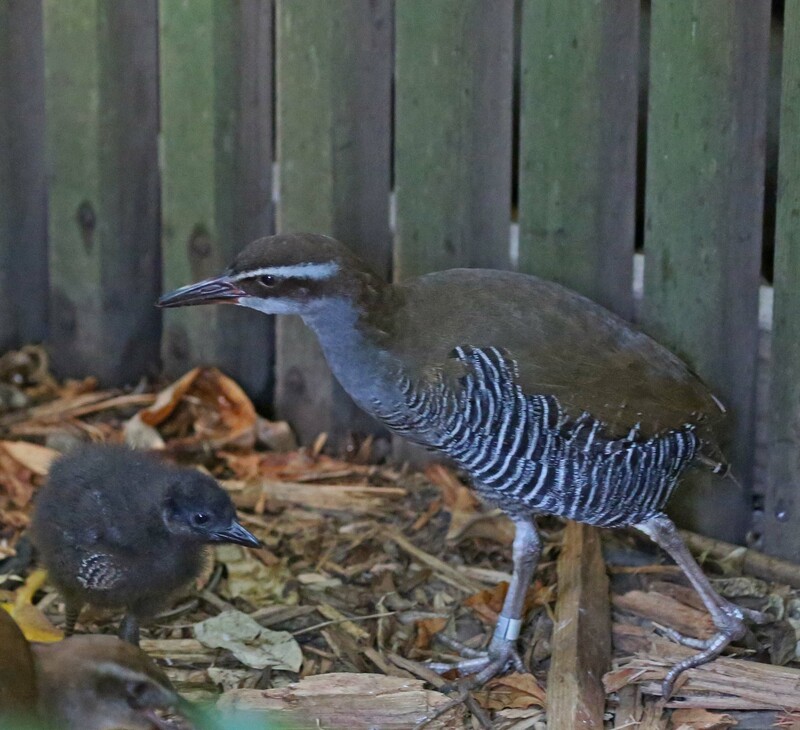 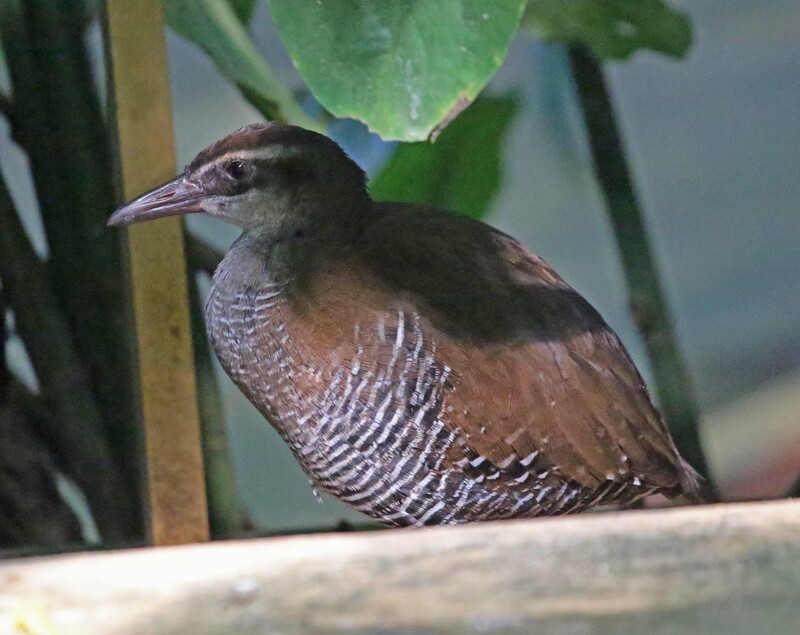 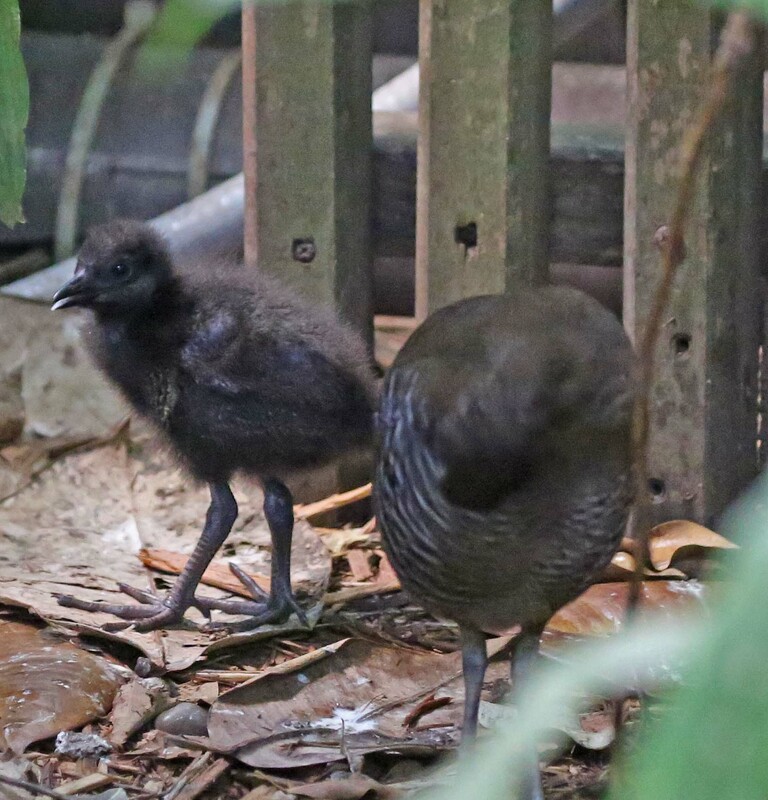 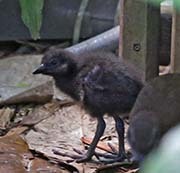 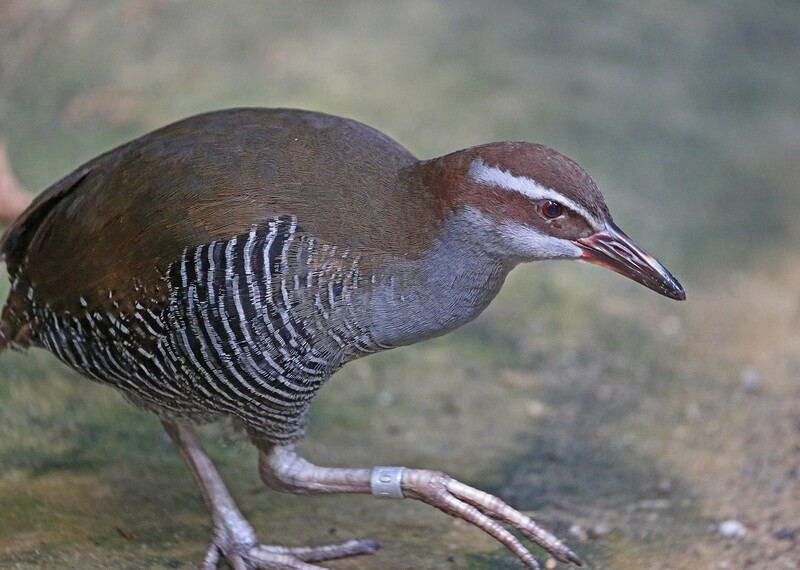 The Guam Rail is a flightless bird that is endemic to Guam. 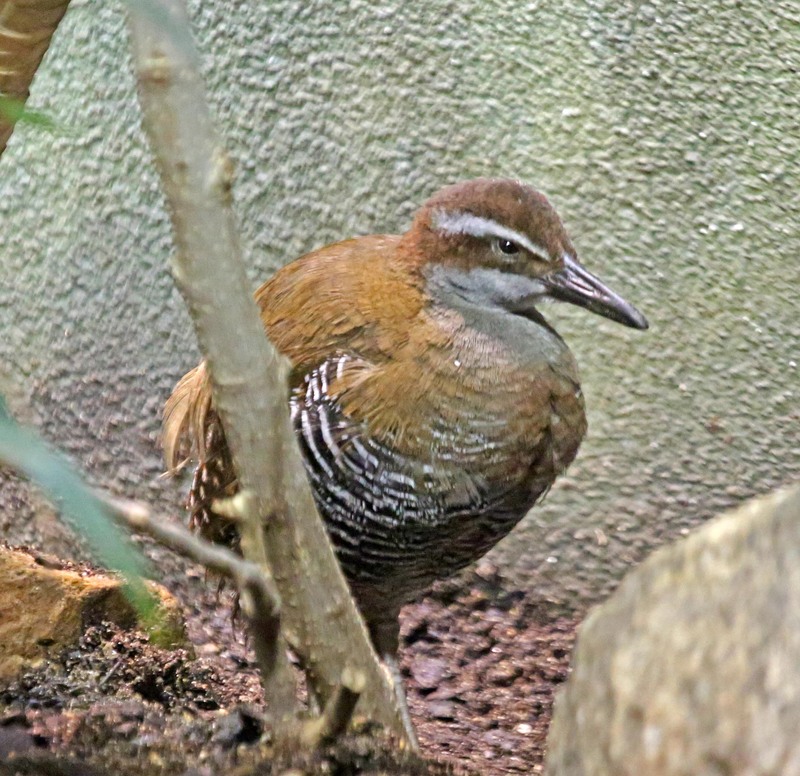 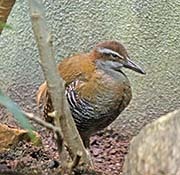 They have become extinct in the wild on Guam and some have been reintroduced from captive birds. 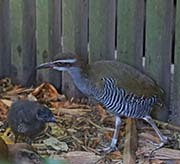 Predation, mostly by feral cats, have hampered this reintroduction.